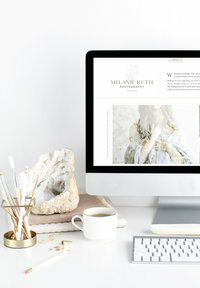 Today, we’re so excited to celebrate the debut of an all-new brand and custom Showit web design for Anna Joy Interiors. At With Grace and Gold, we are honored to serve diverse, creative business owners: photographers, wedding planners, personal stylists, interior designers, bloggers, authors, and so much more! 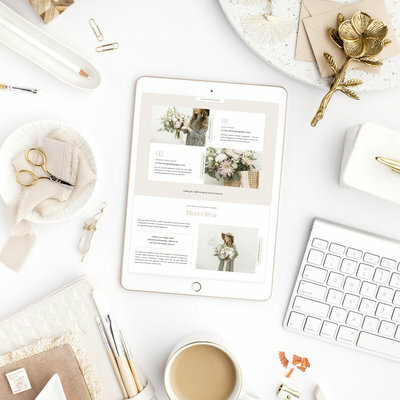 Every business owner has something so special to offer, and it’s always a joy to celebrate her unique personality and style through brand and web design. When it comes to Anna Joy Interiors, our goals were to create a polished, professional brand and web design – while showcasing Anna’s love of purposeful details and service to others. The floral overlay, which stays ‘fixed’ as you scroll. The line details which help to create a user-friendly, organized design. The newsletter pop-up, which was done in a unique way! 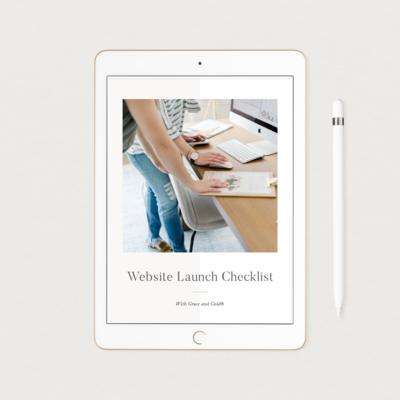 Below, you’ll find a peek at Anna’s design, and of course, you can visit Anna Joy Interiors to see Anna’s brand and custom Showit web design in full!